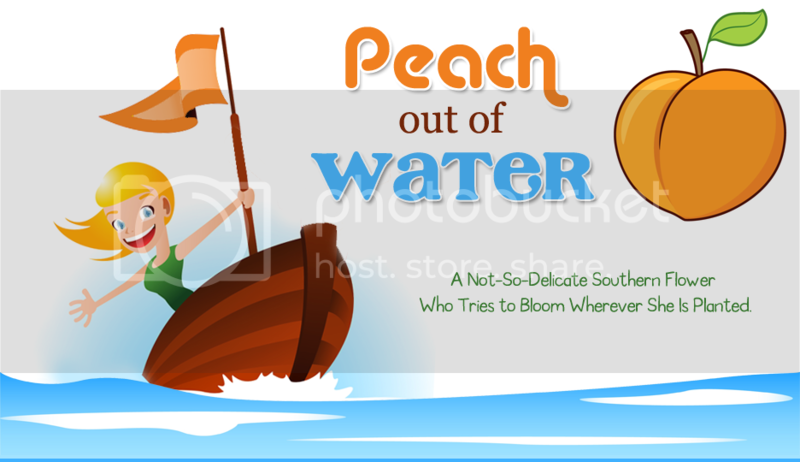 Peach Out of Water: [Hysterically] Lost in Translation. I have a background in Spanish and French. I think if I were in an immersion situation with either language, I would be able to manage in a short period of time. However, when we moved to Denmark, I had no idea how much more difficult Danish would be to pronounce than either French or Spanish. Between reading supermarket flyers, exposure to subtitled American TV shows, translating food labels and Danish commercials, I was able to read simple Danish sentences. The easy part of the Danish language is that it is very literal. "Nanny" in Danish is "borne + pige" which means "child girl" or girl who tends to the children. Cinnamon roll is "kanel + snegl" or "cinnamon snake". I was constantly amazed at how easy Danish was to translate because it was so literal. However, Danish is a germanic language and is very, very difficult to pronounce. The sounds are very guttural and difficult for an American to learn. Even when I thought I had my pronunciation absolutely perfect, the Danes (in general) would ask in English "What is it that you want?" Imagine my husband and my surprise when on the second day of living in Denmark we saw this in the elevator. [I remember taking this picture expressly for my brother's benefit.] 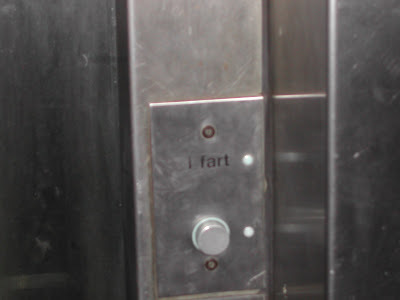 It says "i fart" on the elevator button. I am told that it means "in transit" or the elevator's on its way. Now that I can pronounce. That is beyond funny! Is that for real? That kills me! Hilarious post, as always, Peaches, but I must comment on something else I noticed on your site today. Are you tweeting Moon Frye...as in Soliel Moon Frye...as in Punky Brewster. Are we soul mates? I have been following Punky on Twitter for a while now.